Law enforcement agencies and all state officials should react to media reports on corruption, says Russia’s President Dmitry Medvedev. However, presumption of innocence should be observed. 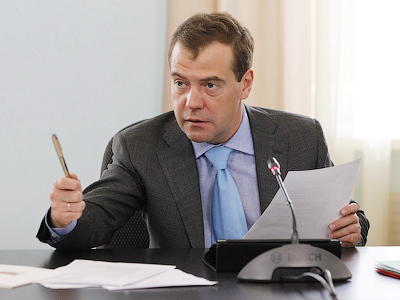 Medvedev pointed out that media monitoring is a major part of the work of every leader and every civil servant. “All of us – from the president to a village chieftain – must react to publications in the media,” he said at a meeting of the Big Government on fighting corruption. He stressed, though, that the media and public should not forget about political correctness. The president pointed out that unless the guilt of a person is proven, one is considered innocent and underlined that insults to public servants are unacceptable. 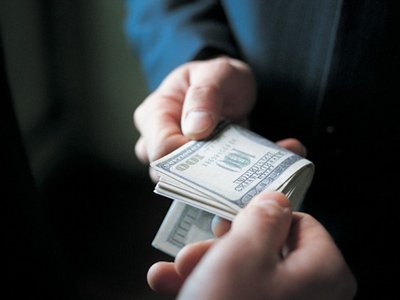 Law enforcement agencies must check information in media outlets on the problem of corruption, Medvedev said. 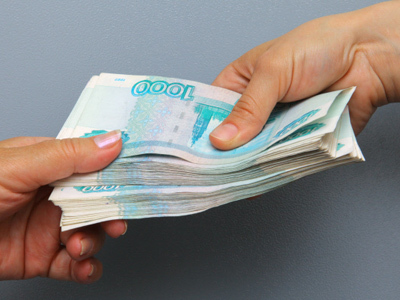 The Russian leader also proposed the set-up of an integrated source that would inform media on punishment of civil servants for violations of law. Currently, despite the fact that many criminal cases are launched against corrupt officials, the public is not aware of this. 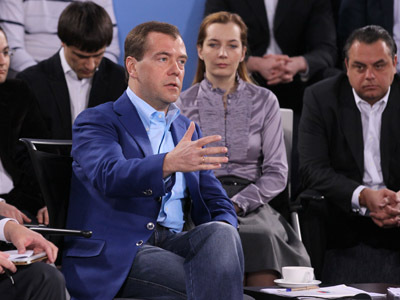 Medvedev agreed that it might be useful to introduce control over incomes and spending of former civil servants who left their chairs and started their own businesses in the same field they were formerly involved in. Nevertheless, it should not turn into “witch hunt,” he stressed. 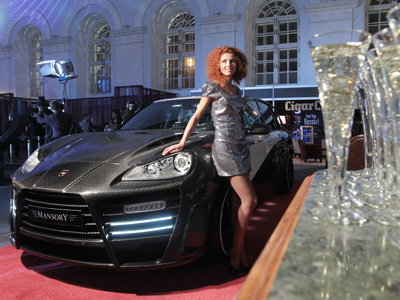 Medvedev’s brainchild, the Big Government (also known as Open Government) was set up to enable greater public control over authorities’ actions, as well as to provide better interaction between authorities and the community.